Behold the most brutal level of “Super Mario Maker” has arrived. It’s called “P is for Pain,” a play on words– the only way to survive the level is to jump from “P” switch to “P” switch. The level only takes about a minute to complete, but each jump must be incredibly precise. 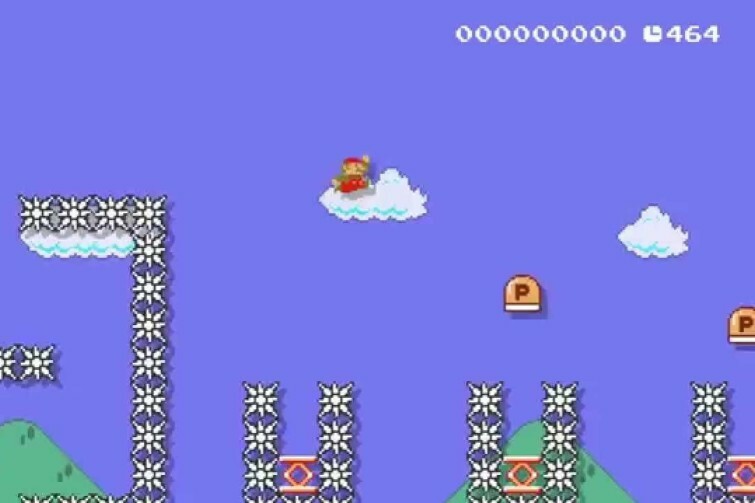 The level’s ID is 7FD3-0000-0095-698B and is playable only on Super Mario Maker on Wii U.